Know different Uratex Ways for the Best Sleep you'll ever had. 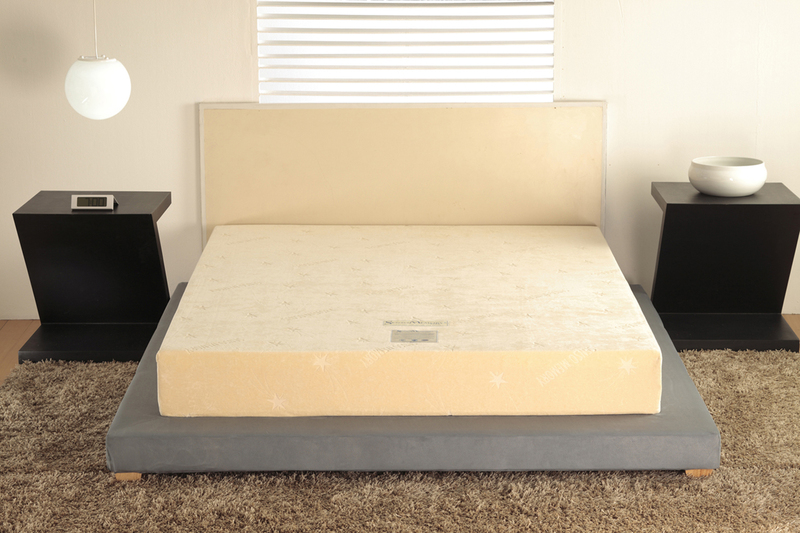 Get the sleep that you need everyday with the Uratex Bed Foam Mattress way. Did you know that inadequate sleep for days could cause you less effective in: reaction time, judgment, vision, information processing, performance, motivation, vigilance, patience and even short-term memory. Sleep plays an important role in promoting physical health, longevity, and emotional well-being then. Your bed does an essential part to get a good sound sleep. Uratex is the largest manufacturer of commercial and automotive polyurethane bed foam mattress products in the country. 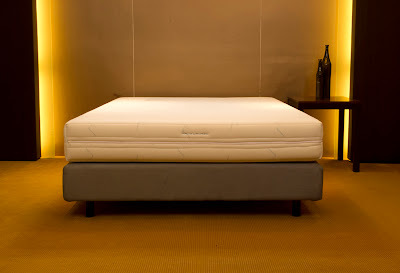 Uratex mattress can serve you 5-7 years as Uratex Foam Mattresses comes with a 5-year warranty. Find out below why Uratex Bed Foam Mattress is wise choice. Allergies caused by dust mites and other germs and microorganisms found at home? Purifoam by Uratex is designed to help address this and satisfy the need for a mattress that offers protection against allergy-causing microbes. Treated with Sanitized to provide long-lasting, safe and effective protection against bacteria, fungi, dust mites, mold, mildew and unpleasant odor, Purifoam is of superior quality and long-lasting protection. 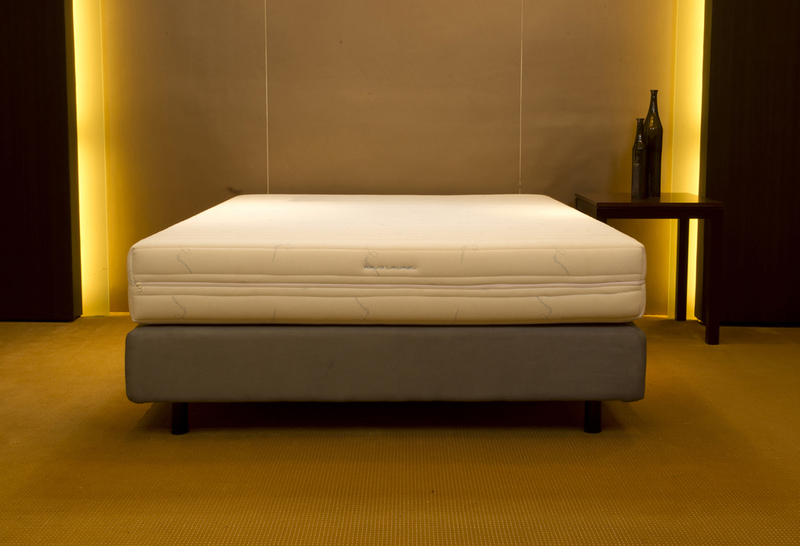 The Uratex Comfort Plus mattress, is designed putting a person’s weight into consideration. It comes with a 10-year warranty. It has the same high-quality character of Uratex foam but packed with more-than-enough polymer that can support heavier users and has the ability to withstand rigorous usage. “To embroider” or Trapunto by Rajo Laurel. Trapunto is a classic European quilting style known for elegance and beauty. Exclusively designed by Rajo Laurel, one of the country’s most celebrated fashion designers. With a contoured cut and knitted fabric cover, Trapunto provides a soft, plush feel for a cool and relaxed sleeping experience. Both foam and cover are treated with Sanitized so you’re assured of effective anti-microbial protection. Being a 3-zone mattress, Trapunto ensures superior support in the shoulder, lumbar and hip areas. This is the mattress for the hardworking, corporate-driven who leads a sedentary life in the office. The Uratex Premium Touch Viscoluxe Memory has an advanced and combined pocket-spring system and body-molding memory foam for soothing indulgence. Sensitive to body heat and weight, the memory foam gently conforms to body contours to relieve pressure points and create a comfortable cocoon. The pressure-free sensation allows the joints and spine to be in natural alignment. Overall, the mattress provides an all-over feeling of relaxation and comfortable sleep, minus the tossing and turning. Minimize stressful lifestyle and help lower blood pressure and stress hormones with the Uratex Senso Memory Foam Mattress, designed for comfort, health for the best sleep ever. Made of high-quality memory or visco-elastic foam originally developed by NASA to reduce the extreme pressure exerted on astronauts during takeoff, it is treated with Sanitized for safe and effective protection against bacteria, fungi, dust mites, mold, mildew and unpleasant odor. Now, say goodnight and goodbye to: back, neck, shoulder, leg and joint pains, headaches, muscle aches, sciatica, bed sores, pressure points, numbness, stress, fatigue and insomnia with Uratex Senso Memory Foam Mattress. Athletes and physically active individuals? The Therapoint Mattress is a high resilient foam that provides a perfect balance of comfort and support so that you can enjoy deep, sound sleep night after night. It uses the Coolmax Technology Mattress cover, a high-performance fabric that dries fast compared to others and balances body moisture and minimizes tiredness caused by perspiration and maximizes sleep quality. 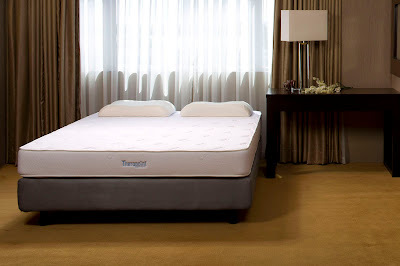 Therapoint Mattress is one of the most durable and long-lasting foam mattresses ever designed. A Uratex Product perfect for women, Uratex’s K Everyday Premium perfectly addresses the specific warmth, comfort, style and sleeping requirements of the Filipino woman. Its fusion of impeccable style, superior quality and unwavering benefits gives you celebrity-style slumber! K Everyday Premium Mattress’ contour foam support design provides the support needed to key pressure areas of a woman’s body like the head, shoulder, pelvis, legs and feet. A firm edge support has been included to prevent you from collapsing as you sit on the side, and treated with Sanitized to keep it fresh and protected from germs and dust-mites. Therapeutic mattress is Orthocare. Uratex’s hospital-quality mattress created to help sleepers with back pain problems. It combines a high-density polyurethane mattress and multi-zone topper with breathable open-pored cell structure, with a fashionable jacquard-woven damask fabric treated with Sanitized and quilted embroidered cover with classic design. 0 comments: on "Uratex Foam Bed Mattress Products for the Best Sleep you’ll Ever have"